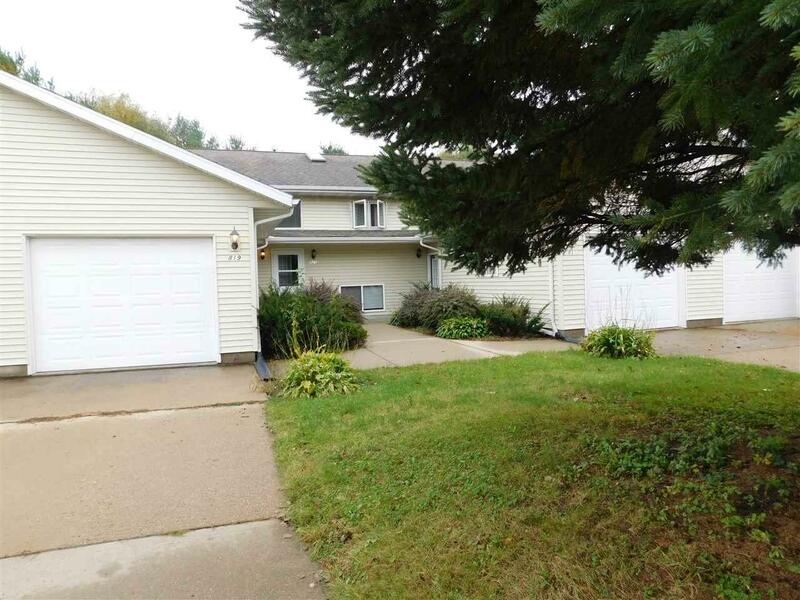 825 Cole St, Spring Green, WI 53588 (#1842998) :: Nicole Charles & Associates, Inc.
Well maintained condo in Spring Green near the municipal golf course and easy walk to downtown shopping. 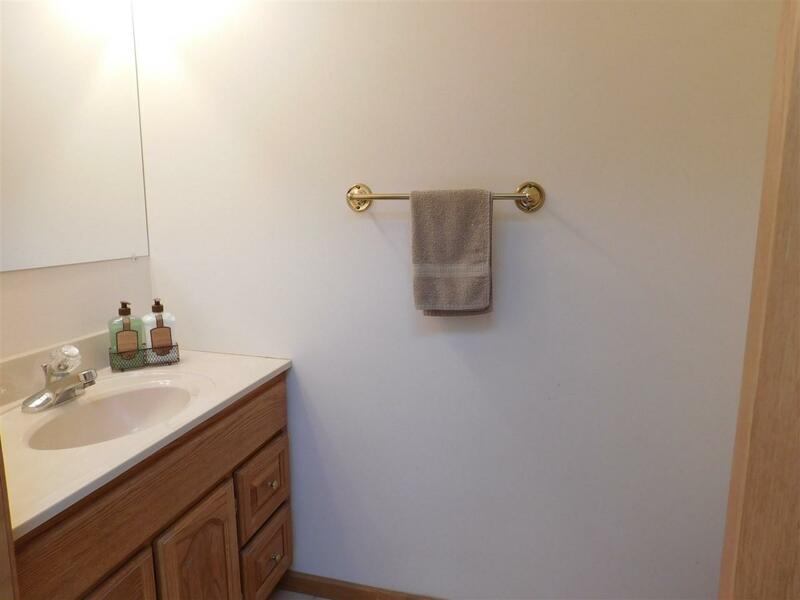 Sunny 2 bedroom, 1.5 bath home with large window, backyard deck, spacious kitchen with lots of cabinets. Just a few steps down to the lower level for quiet sleeping and a few steps up for entertaining and dining! One car attached garage, common areas and limited common areas. 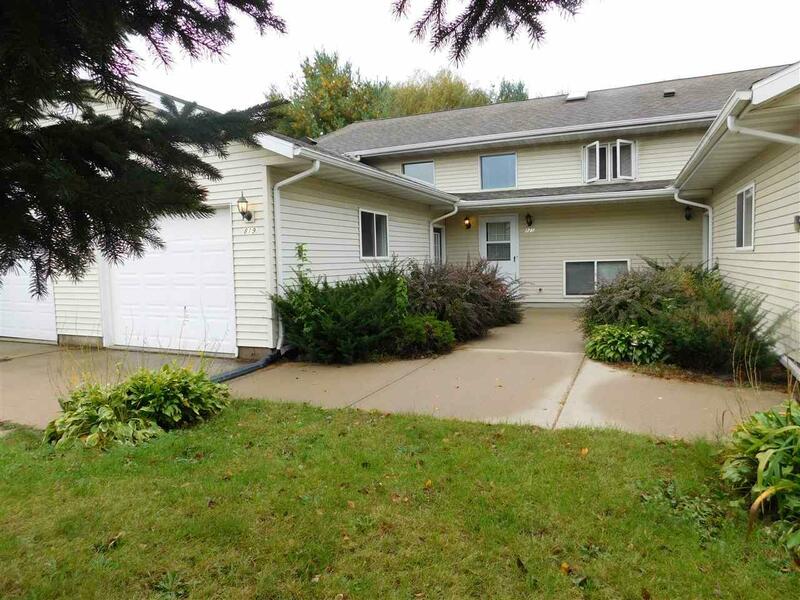 There are only 3 units in this quiet building and quiet neighborhood! 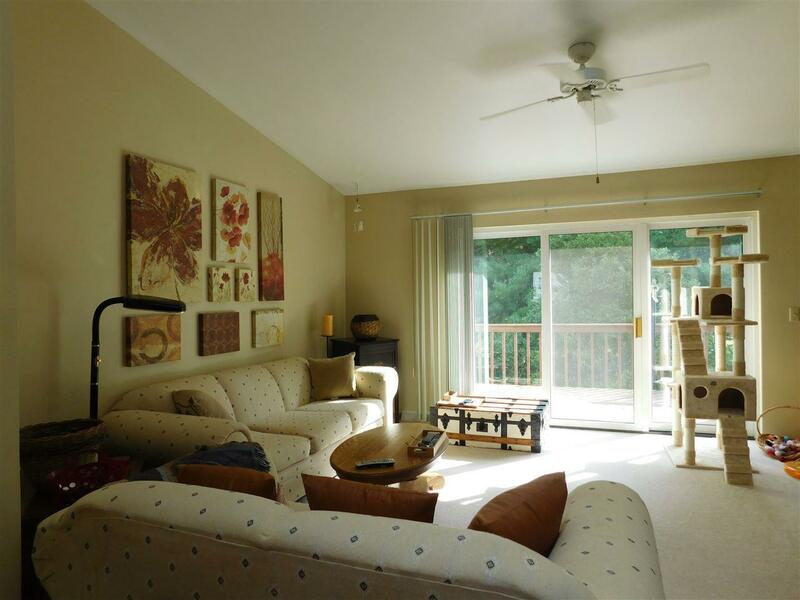 Enjoy the ease of condo living! Home Warranty. Seller is offering a $2500. carpet/flooring allowance with acceptable offer! Pick out your own!! !